Qatar has received no information from the Gulf Cooperation Council (GCC) nations about their demands to lift the blockade on Doha, Qatar’s Ambassador to the United States, Meshal bin Hamad Al-Thani, said in an opinion piece for The Washington Post. 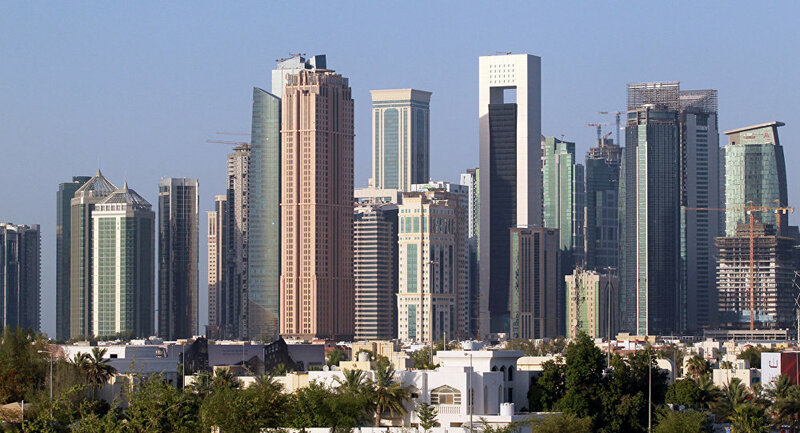 WASHINGTON (Sputnik) — The blockade began after June 5 when Saudi Arabia, Bahrain, Egypt, the United Arab Emirates severed diplomatic relations with Qatar after accusing Doha of supporting terrorism. The nations then embargoed all sea, air and land traffic to the country. "Today is Day 18 of the diplomatic, economic and social blockade of Qatar by several of its Arab neighbors, and so far, no conditions for the lifting of the blockade have been presented to us," Al-Thani said in the article published on Thursday. 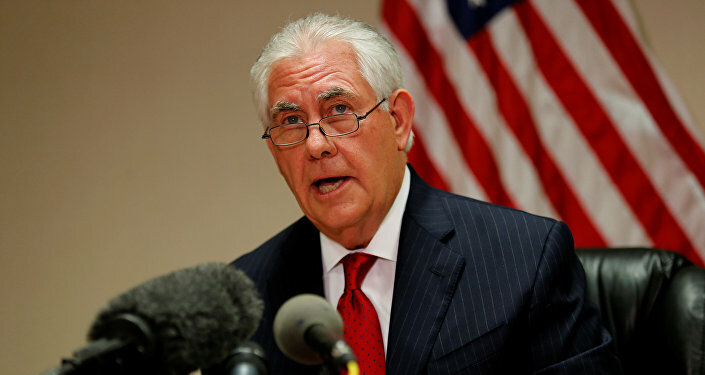 US Secretary of State Rex Tillerson said on Wednesday he understood the countries had produced a list of demands and hoped they would soon be given to Qatar. Tillerson said the conditions should be "reasonable and actionable." The UAE foreign minister said earlier Thursday that the list includes ending support for terrorists and abandoning "internationally and regionally listed figures," according to the Al Arabiya newspaper. Just two days after the blockade began, Tillerson urged the GCC nations to ease restrictions. In a rare press conference, he said the embargo was hindering regional commerce and causing humanitarian issues such as food shortages. Tillerson has repeated the call for Qatar to end all support for terror groups, but State Department spokesperson Heather Nauert said on Tuesday that the United States was beginning to question the reason for the dispute and ensuing embargo. Nauert explained that after two weeks with no public information on the allegations, Washington was left to question if the rift was the result of real concerns or historic grievances among the nations.